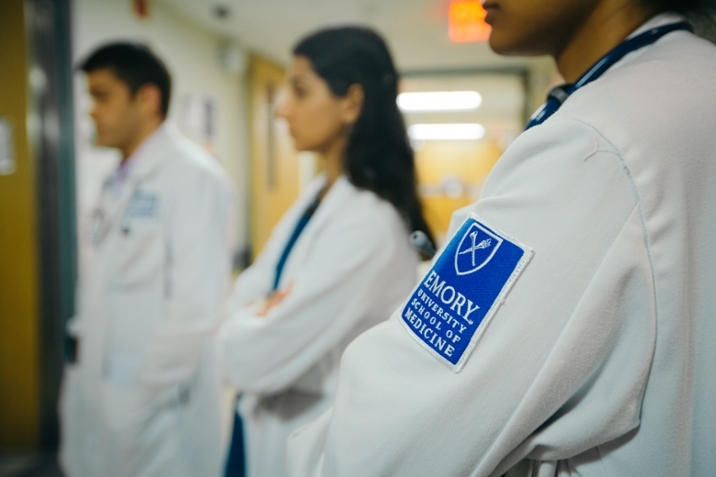 Would you like to help cultivate future health care leaders? 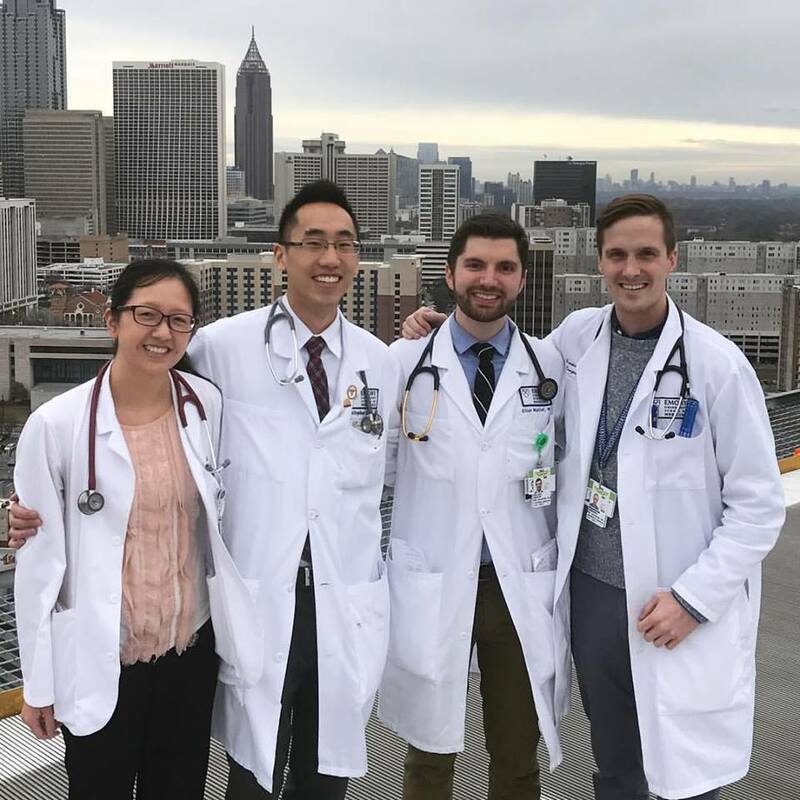 Emory's J. Willis Hurst Internal Medicine Residency Program--funded in part by your generous donations--provides residents with unparalleled training that reflects the Department of Medicine's tripartite missions of research, education, and clinical care. 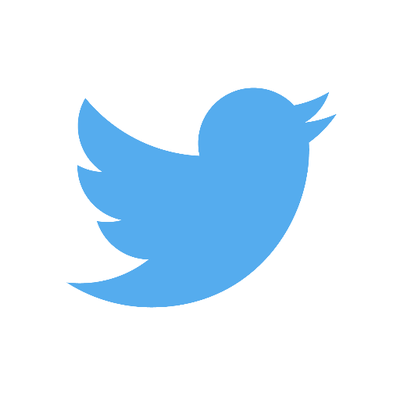 Make a difference today.